It's official! The West Virginia Roughriders will partner with The Ziegenfelder Company for the 2019 season. This will allow the makers of Budget Saver Twin Pops to find more people who can help create the frozen treats that make people smile. The WV Roughriders are a professional indoor football team based in Wheeling. 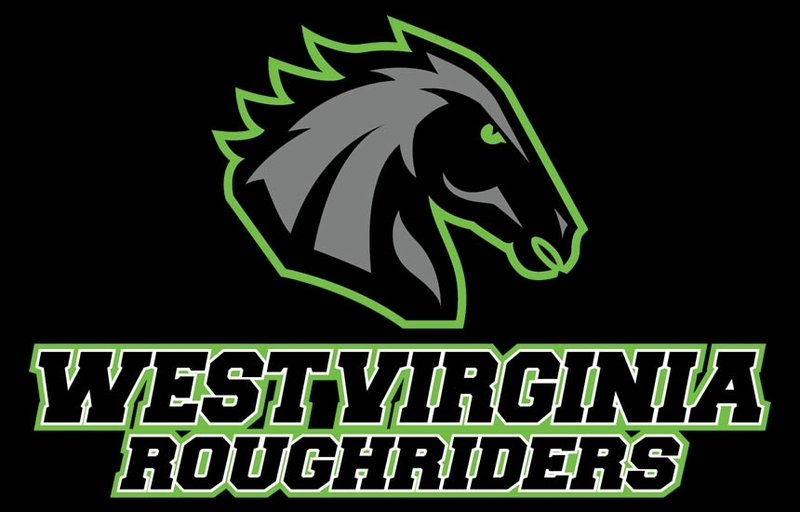 To see the full press release from the WV Roughriders website, CLICK HERE. For ways to join our Zieggy Tribe right now, CLICK HERE.